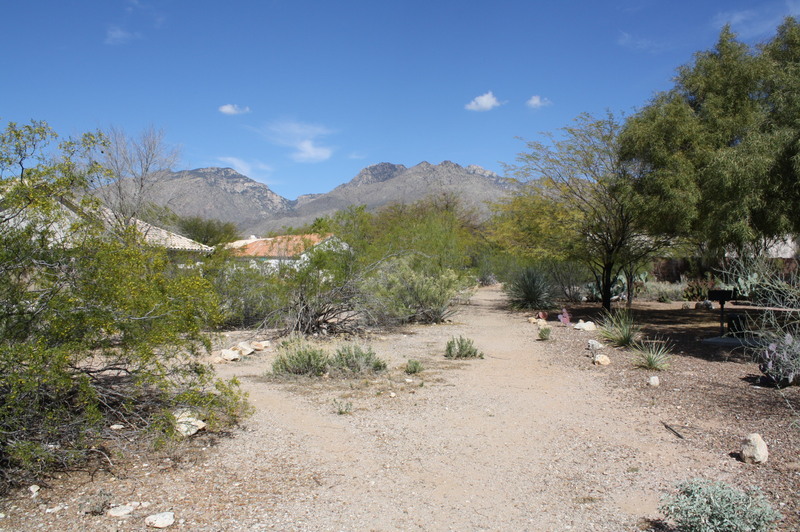 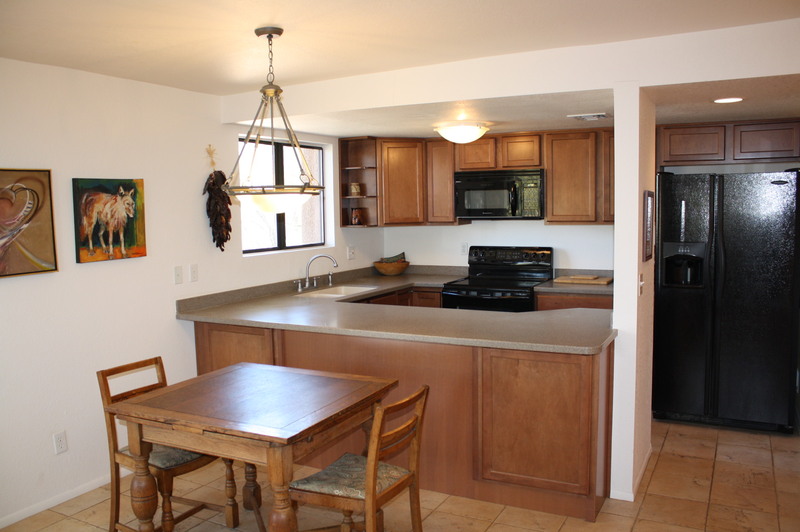 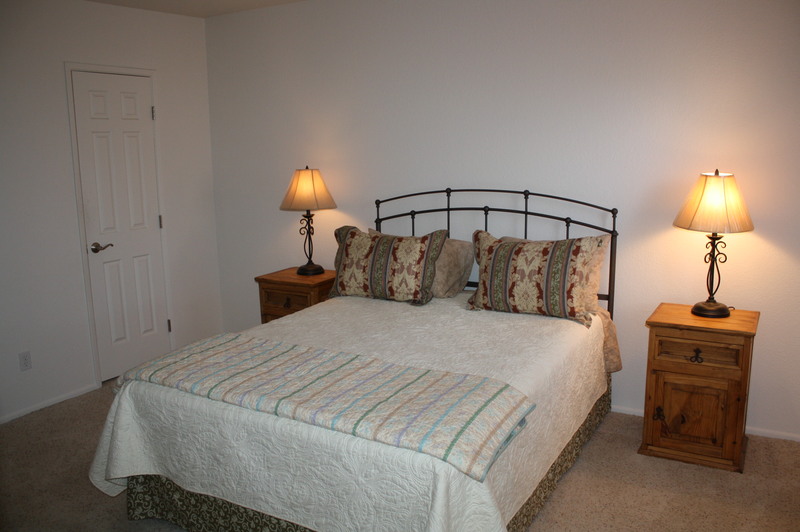 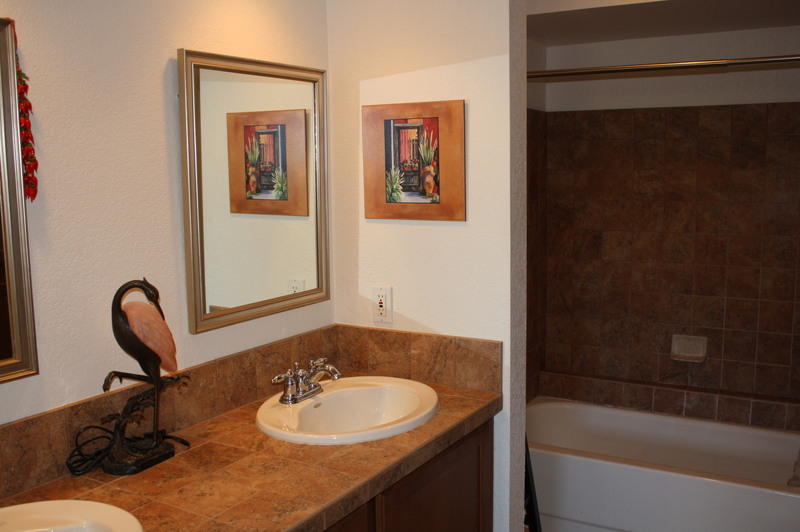 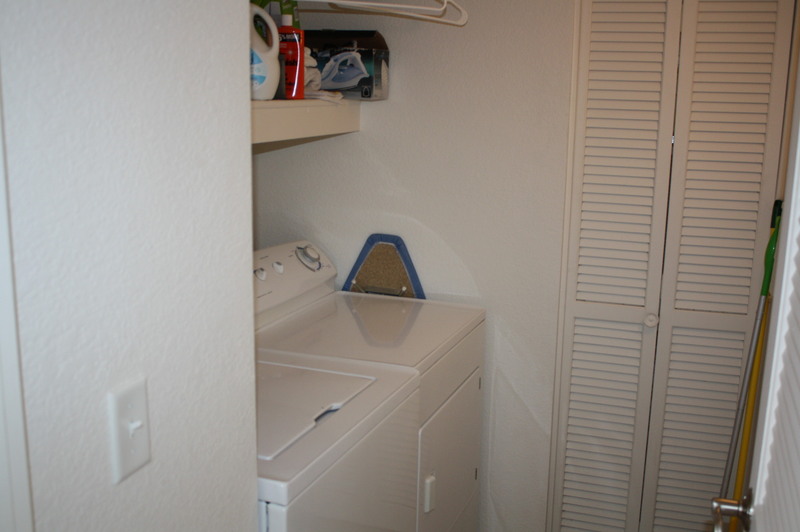 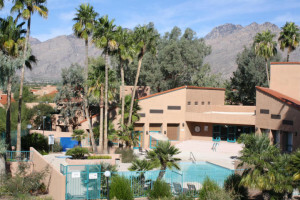 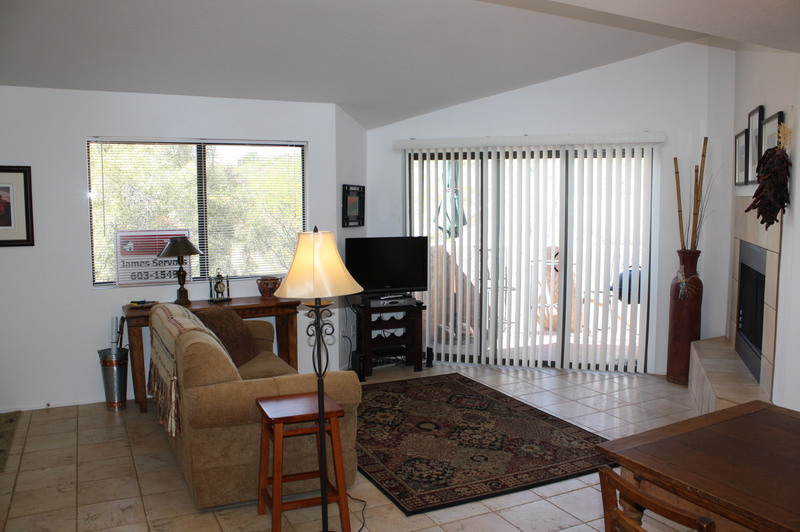 5051 N Sabino Canyon Rd Unit 2201 renting for $775/month. 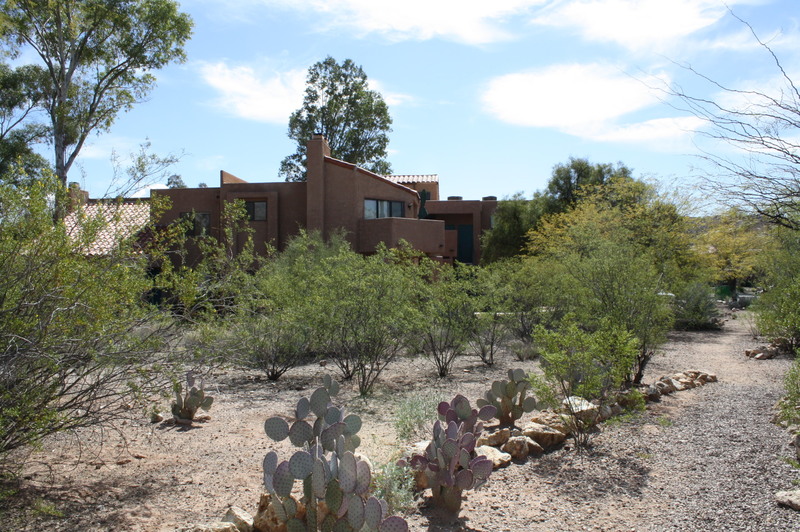 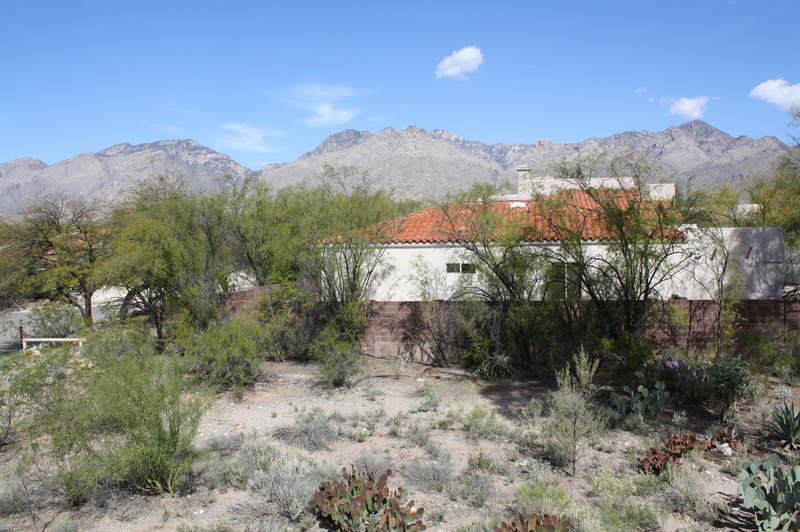 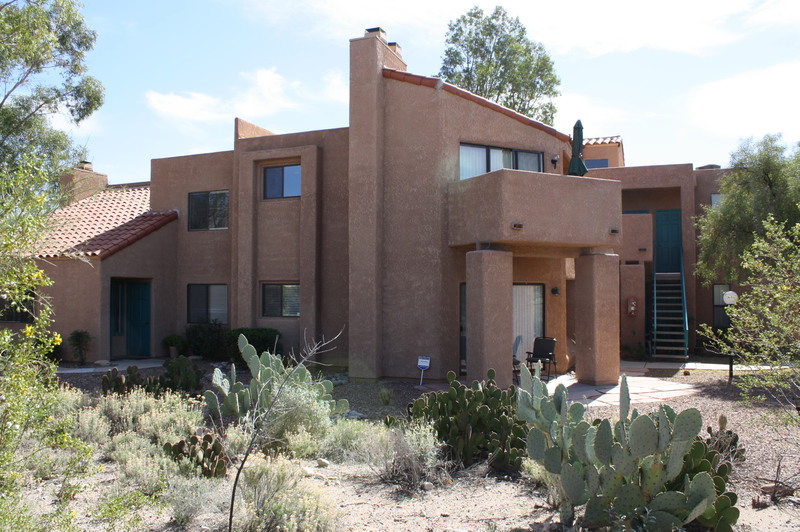 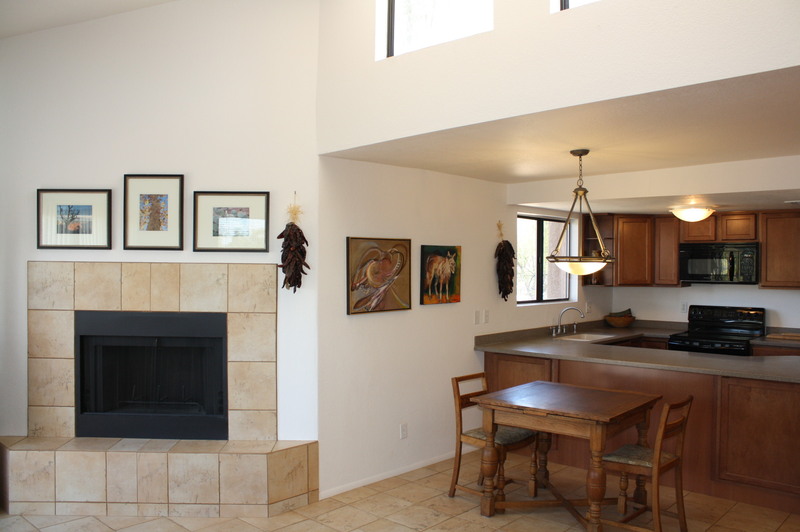 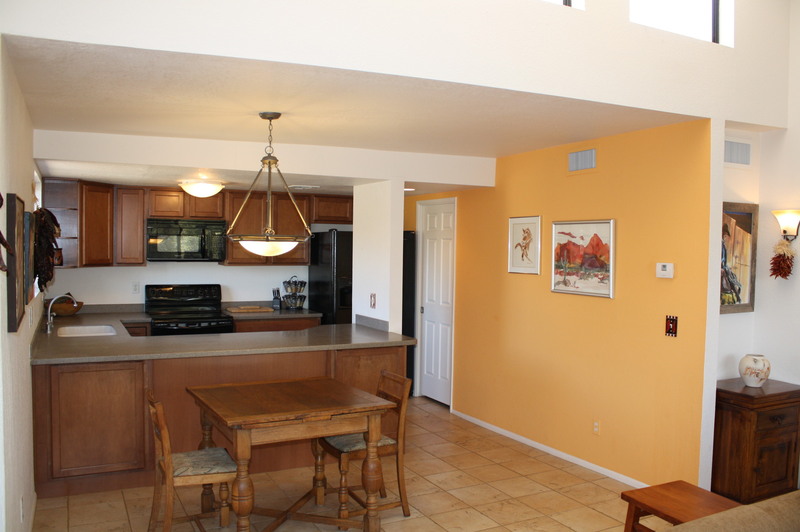 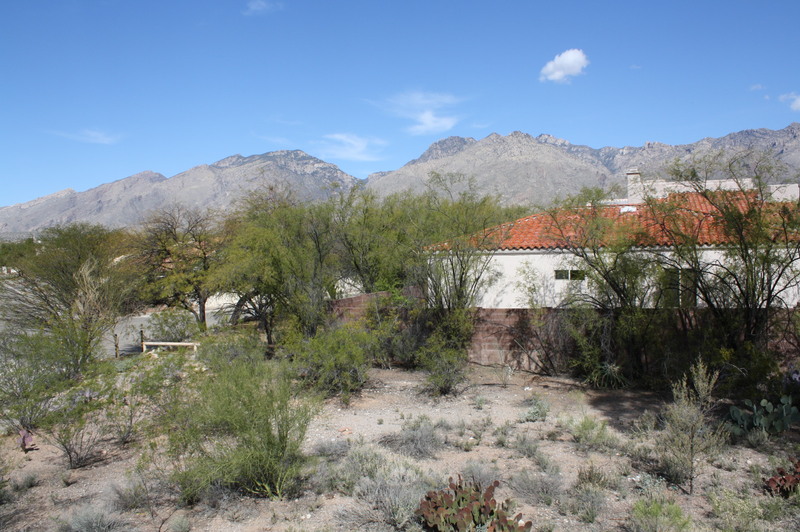 Private remodeled 2nd floor Tucson Condos For Rent with breathtaking Catalina Mountain views in the gated Northern Tucson community of Ventana Vista Condominiums. 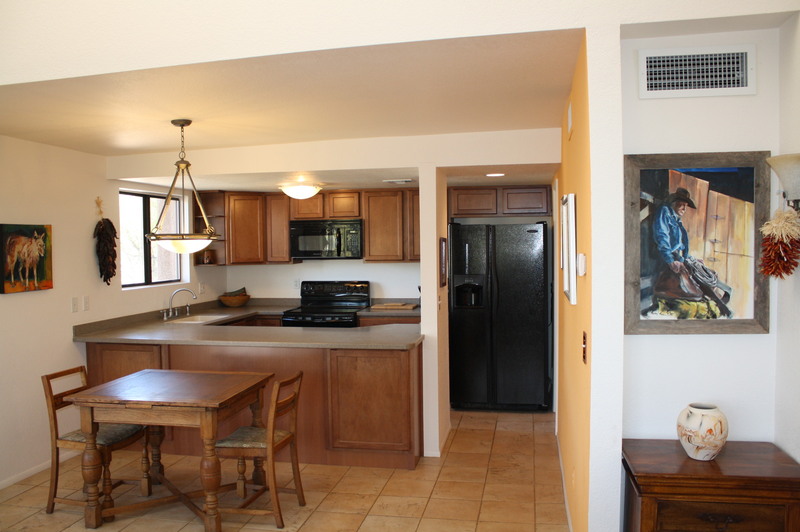 This spacious condo features a North facing patio overlooking natural desert and mountain views, high ceiling with windows providing an abundance of natural light, ceramic tile flooring, open kitchen with corian counter tops and black appliances, wood burning fireplace, washer/dryer in condo, water, sewer & trash included in rent and a popular North Tucson location near shopping, restaurants and just down the street from Sabino Canyon Park. 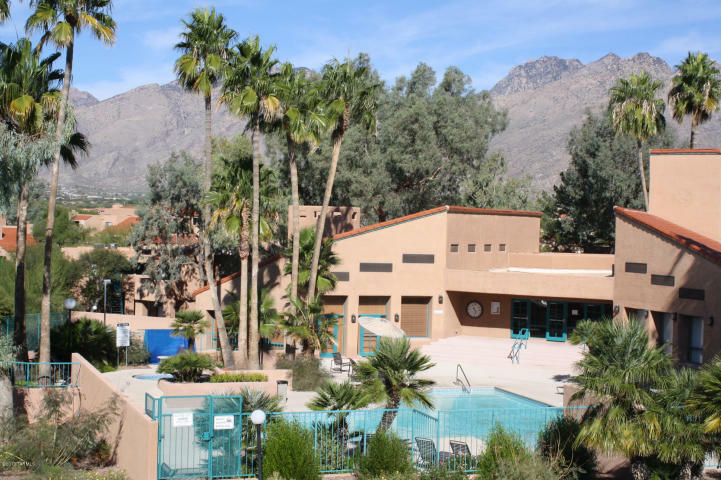 The Ventana Vista resort style amenities included a heated pool & 2 spas, tennis court, exercise facility, enormous clubhouse, charcoal / gas grills and direct access to hiking trails.